When was the Hawaii state flag adopted and why is there a British flag in the corner? What is on the Hawaii flag and what does it represent? How are you supposed to fly the Hawaii flag with your American flag? Where might I purchase a Hawaii Flag? The original state flag of Hawaii was originally adopted in 1845. 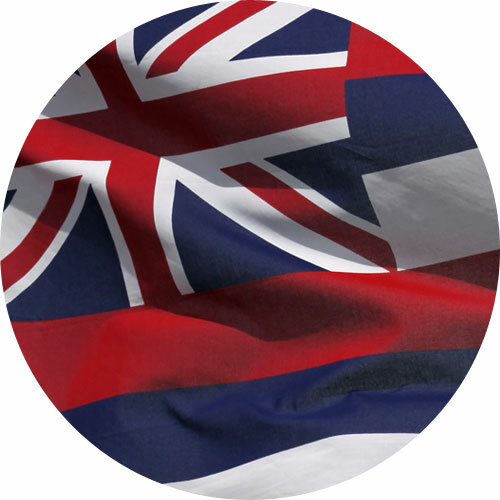 The small flag of Great Britain on the canton of the flag of Hawaii, is to honor Hawaii’s friendship and deep rooted history with the British. The state of Hawaii flag consists of a Union Jack of the United Kingdom at the canton (upper left corner). The field of the flag consists of eight horizontal stripes (white, red, blue, white, red, blue, white, red), which represent the eight inhabited islands of Hawaii. The islands are: Hawaii, Oahu, Kauai, Kahoolawe, Lanai, Maui, Molokai and Niihau. 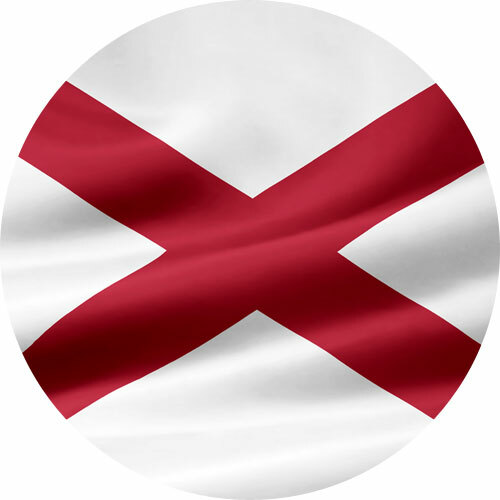 The red on the flag represents valor, bravery and sacrifice. 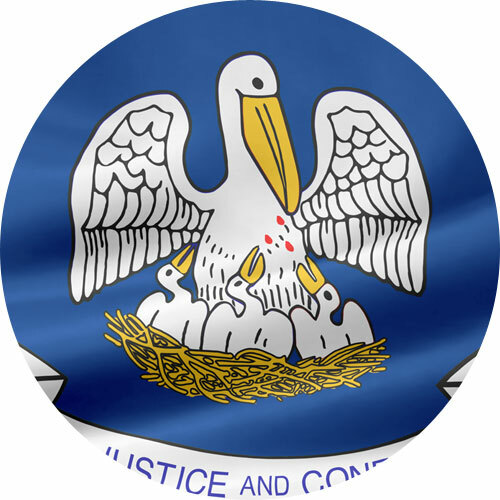 The white represents purity, innocence and peace, and the blue stands for vigilance, perseverance and justice. The state flag of Hawaii is a deliberate hybrid of a British and American flag to demonstrate the huge importance Great Britain and the United States are to the history of Hawaii. When flying the Hawaii and American flag on the same pole, the flag of the United States must always be at the top and the Hawaii flag should be the same size or smaller. 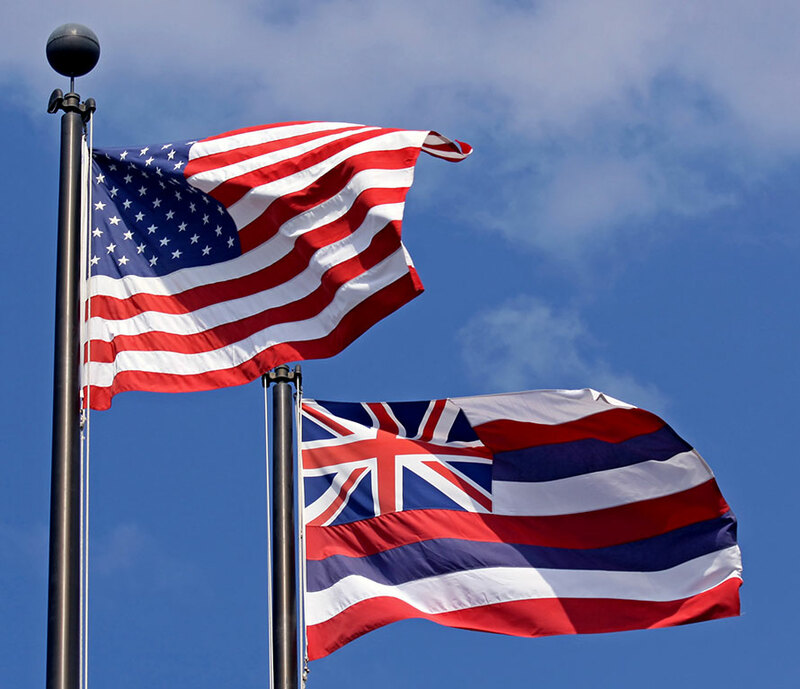 When It is flown on separate poles, the Hawaii flag will be to the right of the flag of the United States situating the U.S. flag in the position of honor, which is to the observer’s left of the other flags. For a 100% made in the USA Hawaii Flag, give Star Spangled Flags a try! All of their flags are 100% made in the USA from materials that are 100% made in the USA! They are treated so that their flags dry fast and resist sun and chemical deterioration keeping the colors bright and beautiful against the sun’s ultraviolet rays. They use heavyweight nylon material that keeps them tough and long-lasting! Hawaii, the state where billboards are deemed illegal and so is not owning a boat. It’s a favorite tourist destination due to its warm climate, oceanic surroundings, beautiful white beaches and natural landscape. 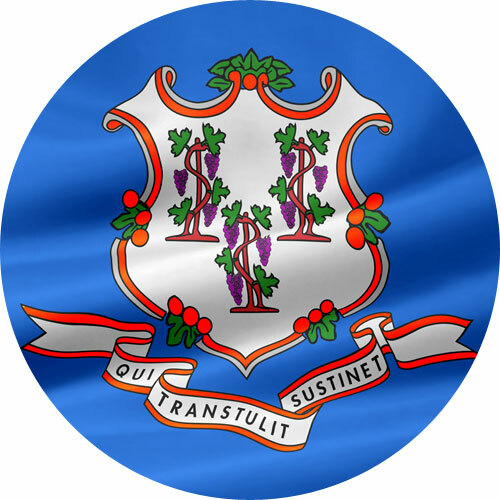 It’s the 50th state that joined the Union in 1959. Nicknamed “The Aloha State.” The nickname fits the state well because Hawaiians welcome visitors with “Aloha” and also uses the same word to say goodbye. But there are also unofficial nicknames given to Hawaii, they are: Paradise or Paradise of the Pacific, The Islands of Aloha, The Youngest State (because it was the last state to join the Union in 1959) and The Pineapple State (due to its pineapple industry which has a big impact on the state’s economy). Tourism is one of the biggest industries in the state and brings in as much as $217 million while the pineapple industry revenue hauls in around $100 million. Hawaii follows its own time zone and doesn’t partake in daylight savings time. The wind from this state always blows from the east to west. And almost always blows at 27 knots per hour. Hawaii is home to the biggest windmill on the planet, towering 20 stories high and has double blades measuring 400 feet long. It is also known to be the home to some of the most active volcanoes, like the Kilauea Volcano. Vans Pipeline Masters – A surfing competition, held on the Oahu Island every December, draws surfers from every part of the world. The Banzai Pipeline, where the event takes place, stretches for seven miles and is considered to be a surfer’s paradise. Amazing Aloha Festivals or the Aloha Week – Around 300 events take place during the month of September in all the islands. Aloha Festivals showcase Hawaiian food, music and dance. Locals and visitors will get a chance to experience and participate in fun and exciting Hawaiian culture with many events happening almost every day. Merri Monarch Festival – The most popular events in “The Aloha State” happen in March on the Big Island. A whole week is dedicated to celebrating local traditions in honor of King David Kalakaua. Hawaiian culture originates from Polynesians that settled in the state. But today’s population is a huge mixture of various nationalities: Filipino, Japanese, Polynesian, German, Irish, English, Portuguese, Chinese, Korean, Mexican, Puerto Rican, Italian, African, French, Samoan, and Scottish. You have plenty of reasons to be proud of if you’re a resident of “The Aloha State.” Use these events and other national holidays to shout out “I’m a proud Hawaiian.” Fly your colors, display your flag with pride. Let love for your country and state show during state and national celebrations. 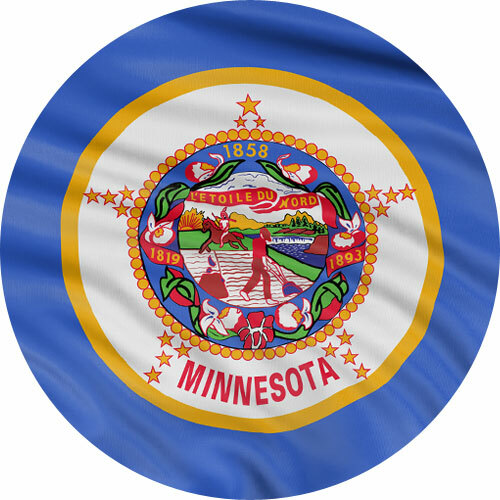 Do you own a flag or are you still searching for the best one you can find online? Reach out to us! Well your search is over because we made best flags for you and we guarantee that you will not be disappointed. Contact us today!